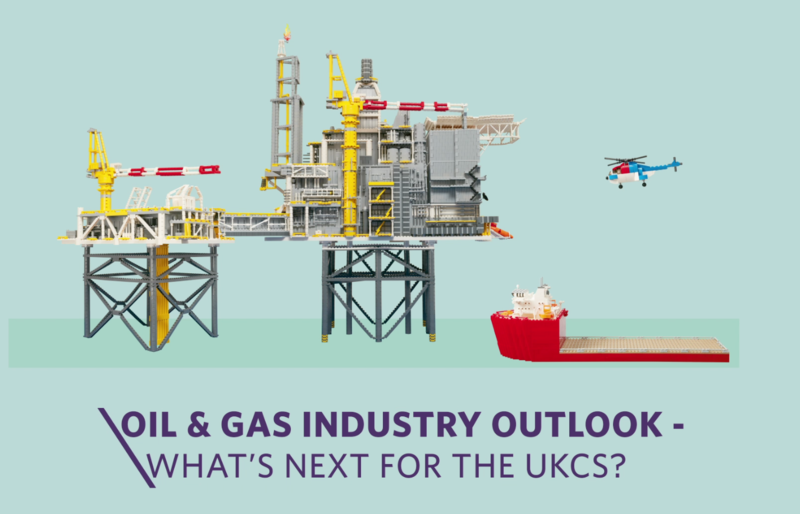 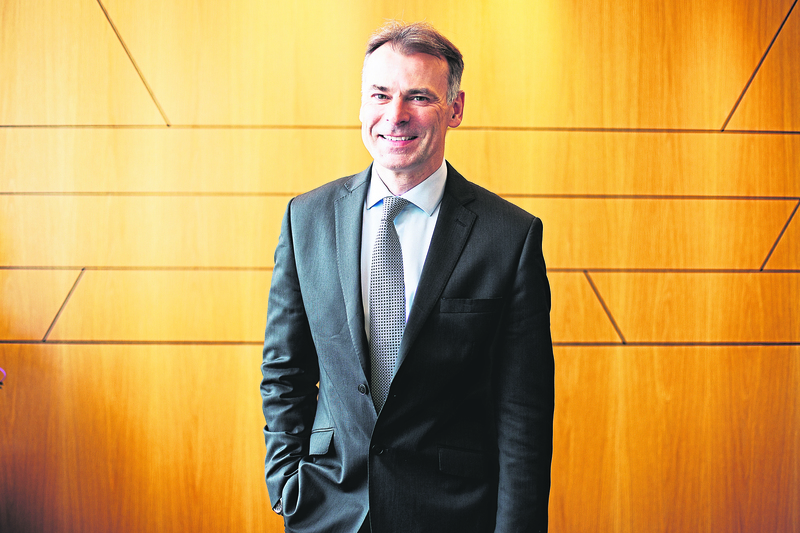 WATCH: Oil and gas outlook – What’s next for the UKCS? 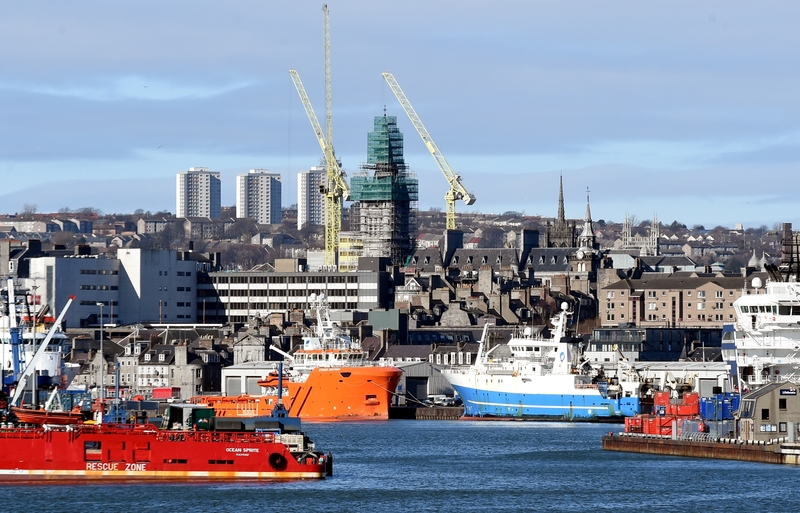 A major milestone for the North Sea oil industry has been reached today following the announcement of first oil from one of its biggest projects. 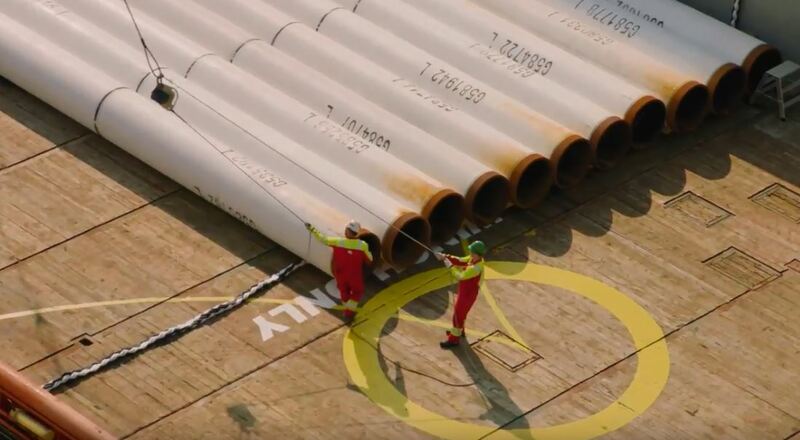 Equinor has released footage of the installation of of its new pipeline for the Johan Sverdrup development. 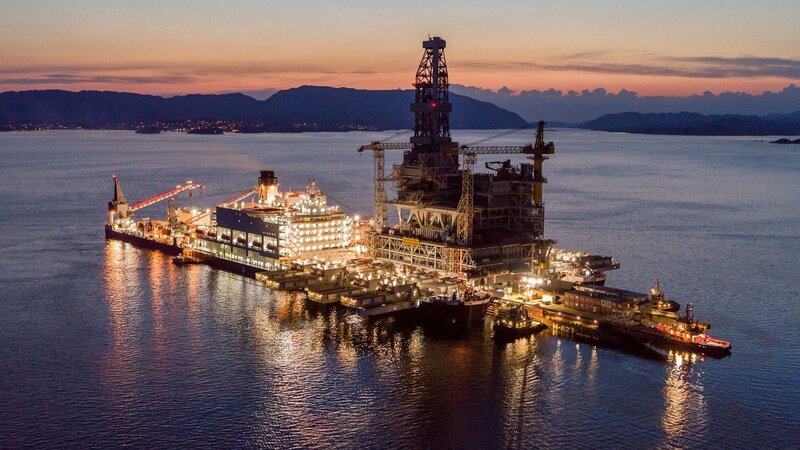 The pipeline is the longest in Norway’s history and is being laid by Saipem’s Casterone vessel. 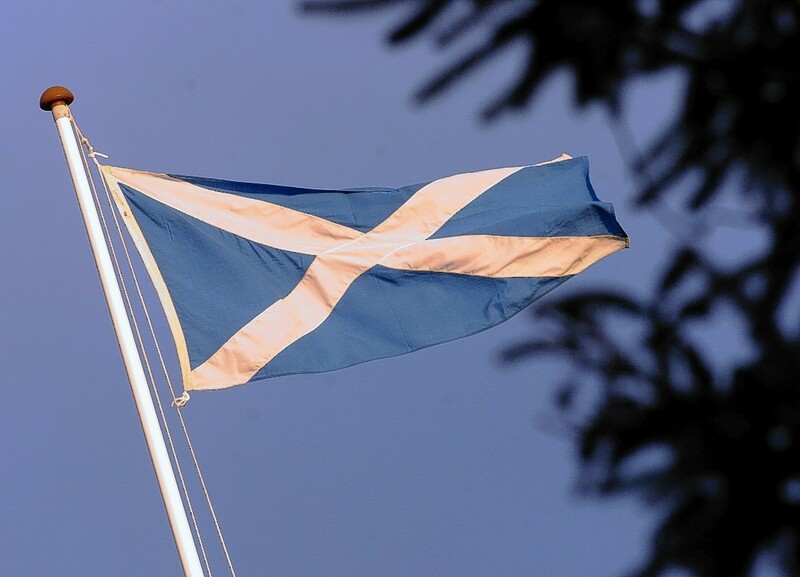 When completed, the amount of pipe laid will be almost 250 miles. 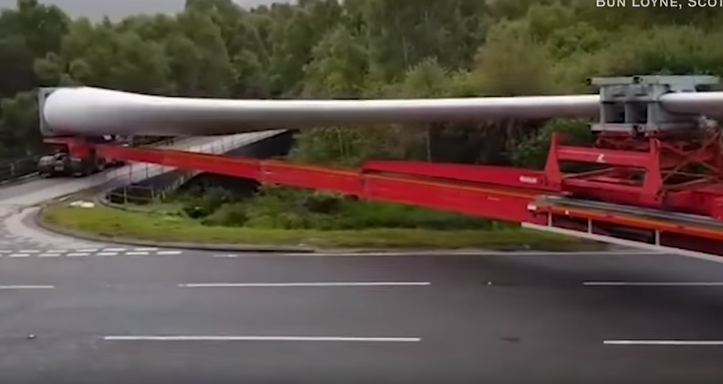 A fascinating video clip has been published showing how to make a proper right-hand turn when transporting a wind turbine blade in the Scottish Highlands. 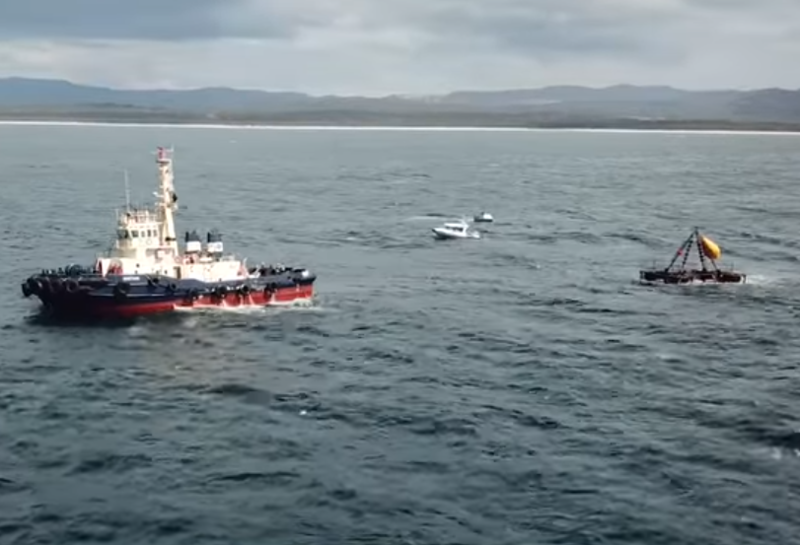 The footage, from Bun Loyne near Inverness, shows the intricate nature of turbine blade transportation at its most difficult. 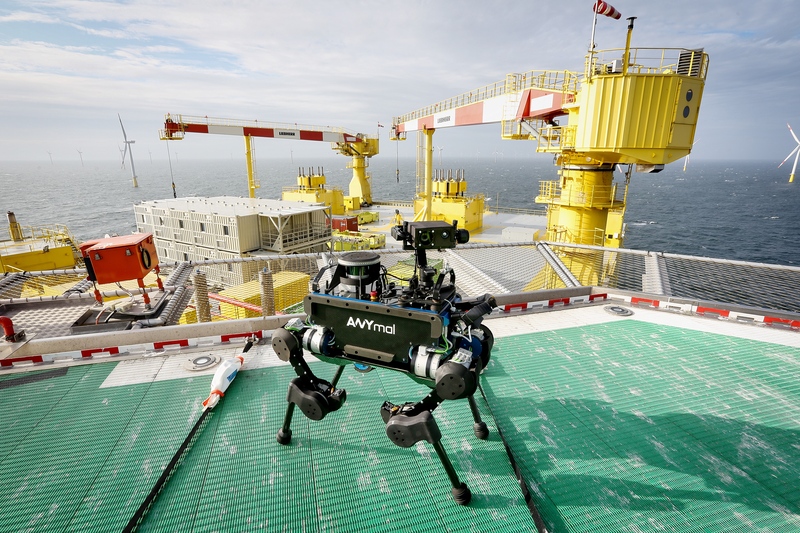 A Swiss-designed, autonomous, four-legged robot has been put through its paces on a converter platform in the German North Sea. 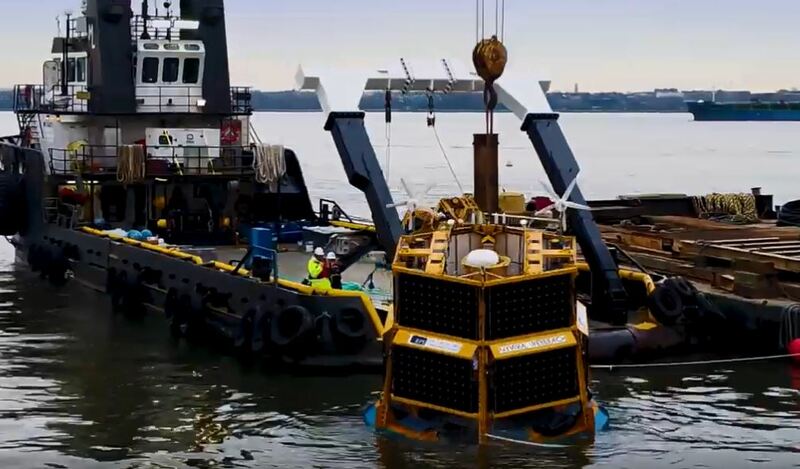 Fascinating video footage of the launch of an artificial reef off the coast of Australia has been published. 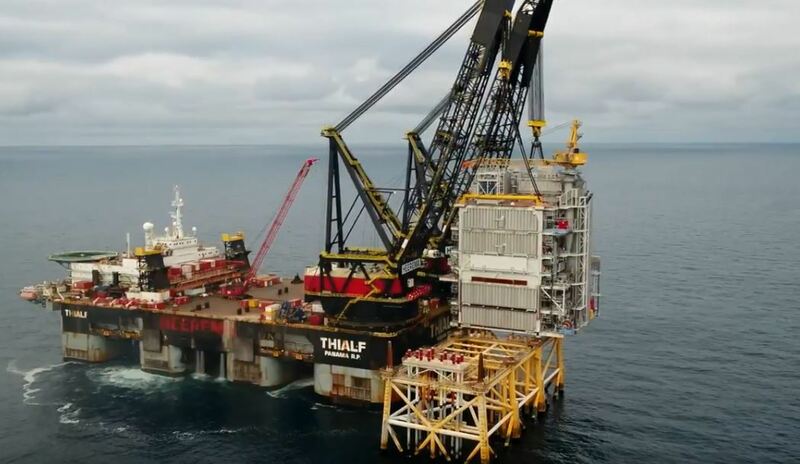 Last years tow of the Aasta Hansteen platform from Stord on the west coast of Norway to the Norwegian Sea in the North was the largest on the NCS since 1995, when Troll A was towed to the field. 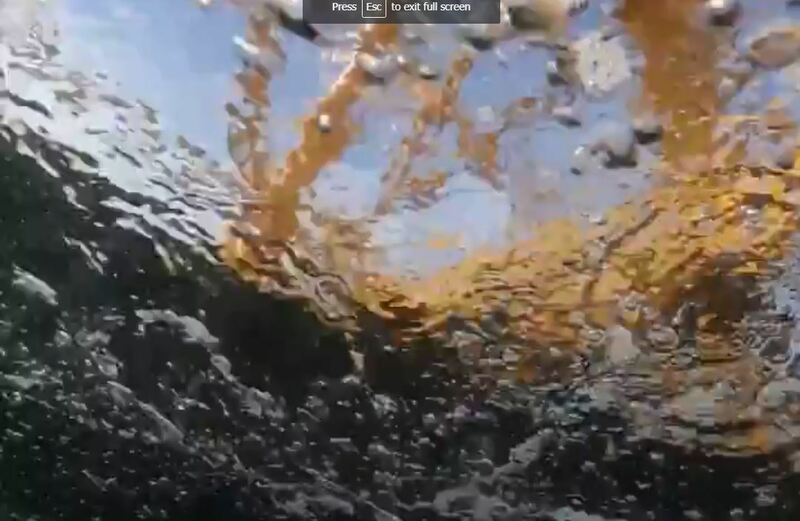 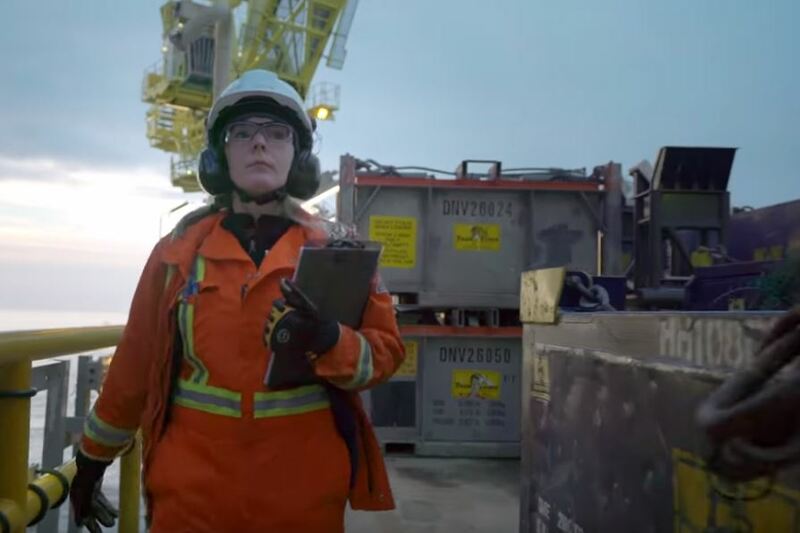 After 15 years and 350 million barrels of oil equivalent produced takes a final bow in this video released by BP. 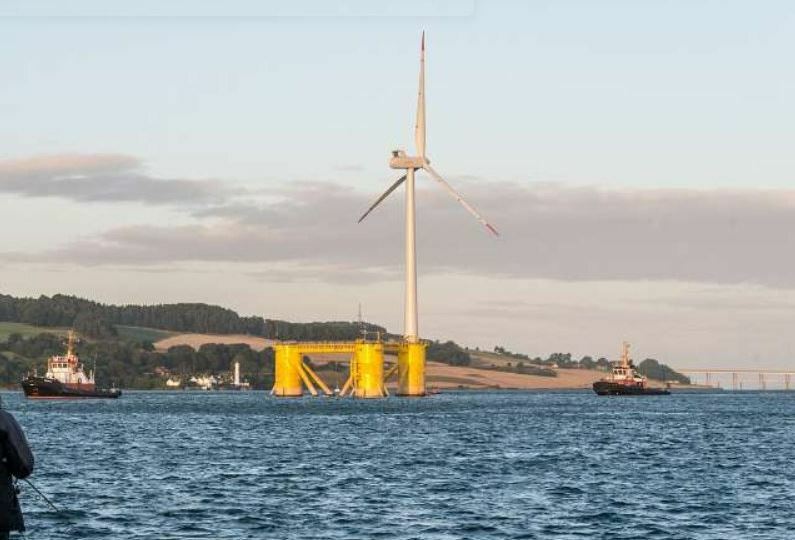 The first floating turbine for the Kincardine Floating Offshore Windfarm has been spotted being towed out from Dundee to its position in the North Sea. 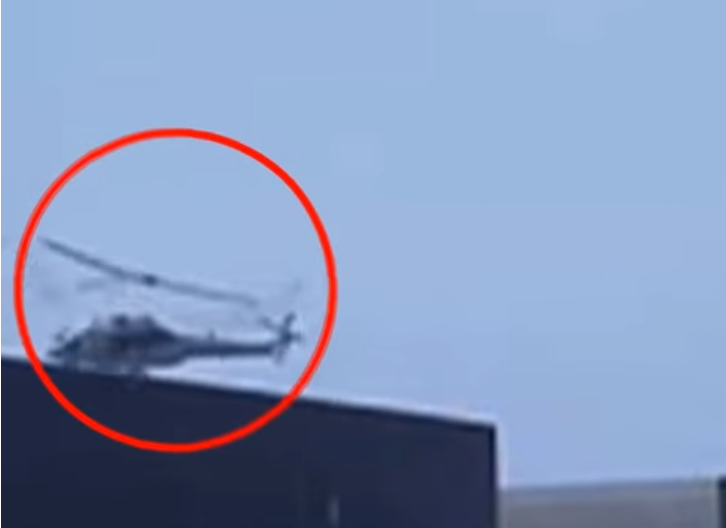 Footage has emerged of a recent fatal helicopter crash in an eerie reminder of deadly incidents in the North Sea. 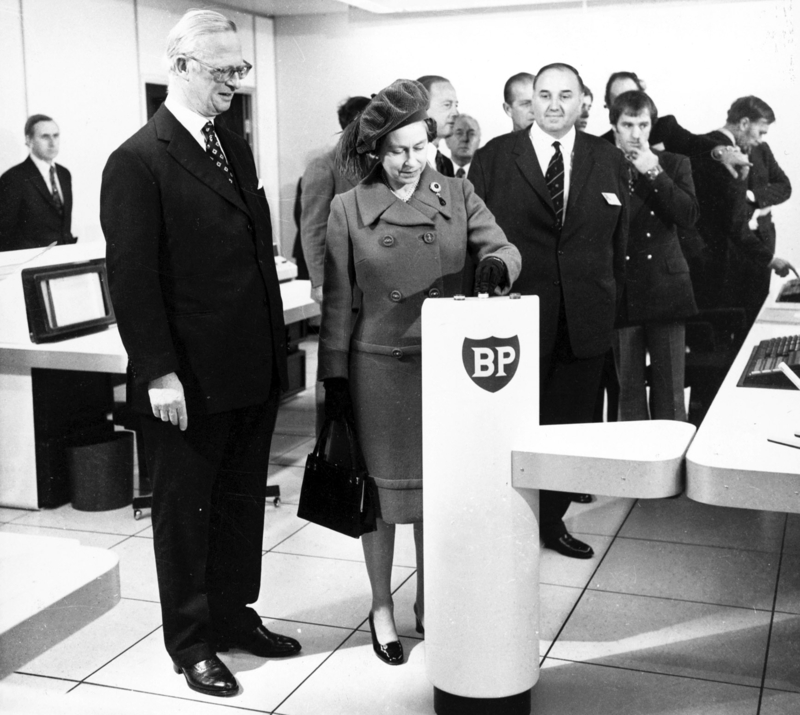 It was one of the most significant projects in the history of oil exploration. 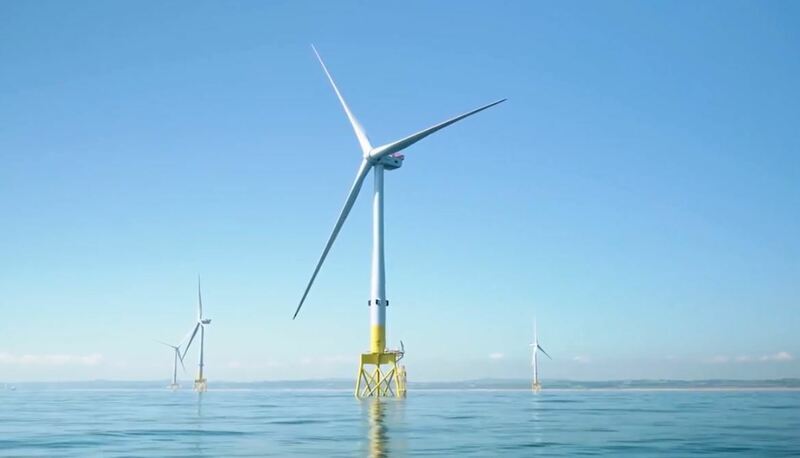 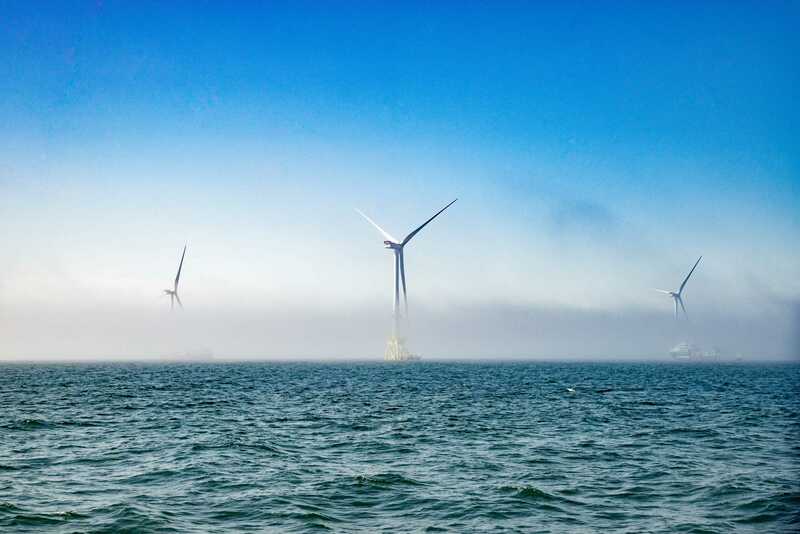 The new £300 million wind farm off Aberdeen has reached a major milestone by generating power for the first time. 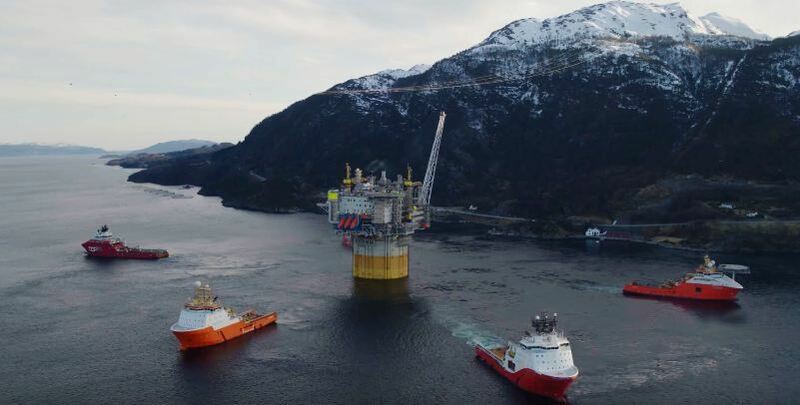 Energy giant Equinor has released video footage of the final installation of the Johan Sverdrup platform topside. 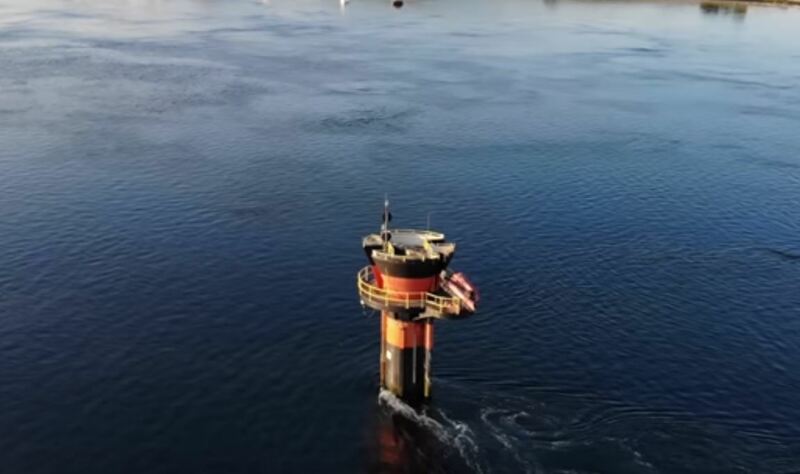 See drone footage of the now decommissioned Strangford Lough tidal turbine which sits in Portaferry, Northern Ireland. 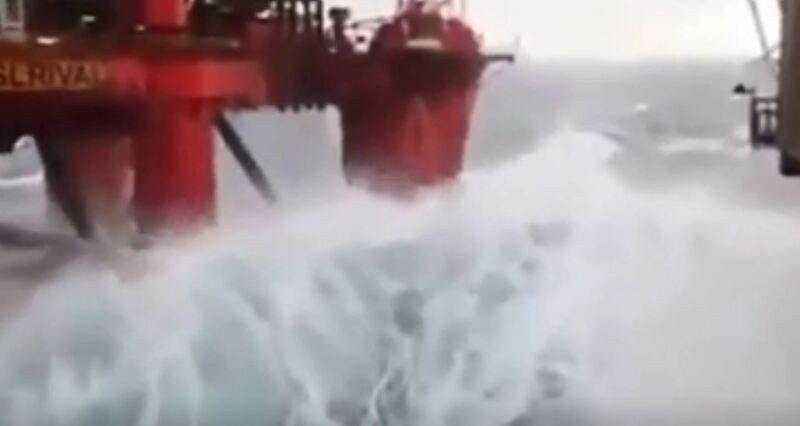 Watch as heavy seas batter the COSLRival North Sea accommodation rig before it was put out to pasture. 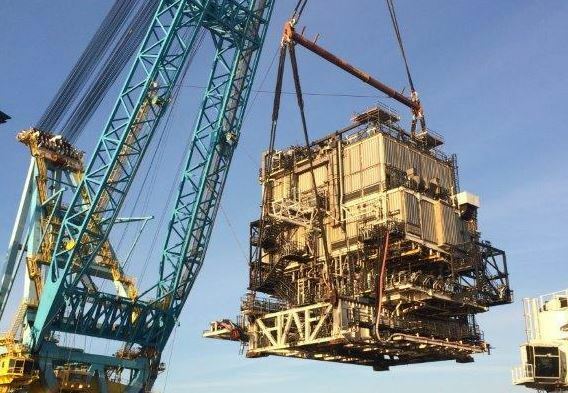 The COSLRival was built in 1976 and operated as a full-functioning drilling unit until 2004 when it was converted into an accomodation asset. 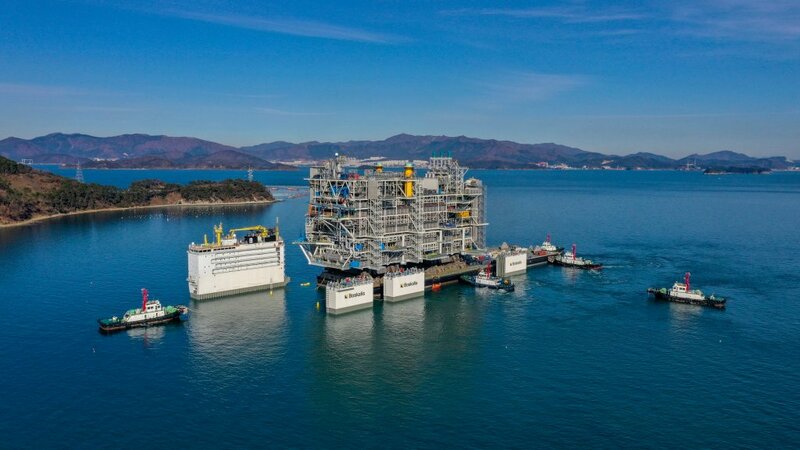 The rig is currently laid up at Kristiansand, Norway.